In wake of the Oscars, which saw several jokes aimed at President Donald Trump, host Jimmy Kimmel has declared the Tuesday night episode of his "Jimmy Kimmel Live!" a "Trump Free Tuesday." While the show will be devoid of talk of Trump, Starlord Chris Pratt will be making an appearance and debuting a new "Guardians of the Galaxy Vol 2" teaser. As talk of Trump dominated the late-night comedy show for the last two years, it's hard to imagine an episode with no mention of the new administration. 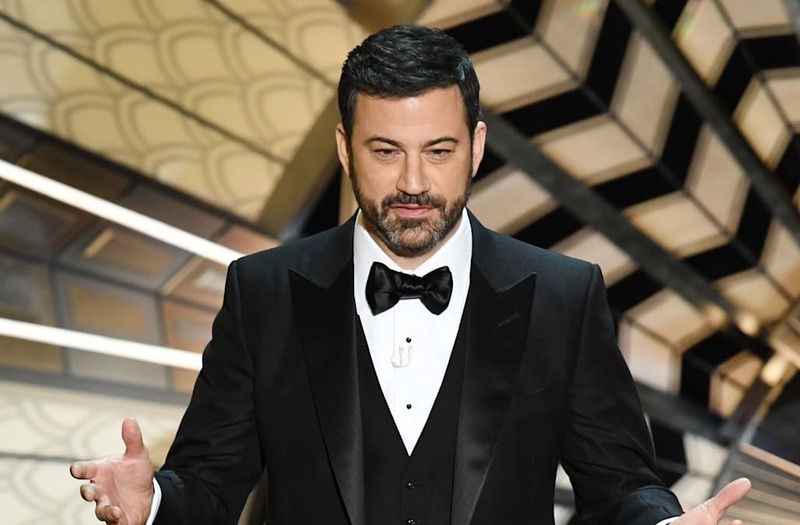 But Kimmel's self-imposed break will keep him from discussing Trump — at least for one night. Kimmel's Sunday night Oscars monologue was littered with jabs at the new president, going so far as to jokingly thank him. "Remember last year when it seemed like the Oscars were racist? That's gone, thanks to him," Kimmel said sarcastically. Kimmel also made social media users' night by expertly tweeting at Trump a simple, "u up?" and "#Merylsayshi," alluding to Trump recently calling her "overrated." The first tweet already has half a million likes. Instead of political commentary, Kimmel has the company of Pratt, Catherine Zeta-Jones ("Feud"), and NBA All-Star James Harden. The sequel to Pratt's 2014 superhero hit "Guardians of the Galaxy" has been hyped up in anticipation of its May 5 premiere. The teaser Pratt will reveal during his interview follows a viral Superbowl spot and a few previous teasers.